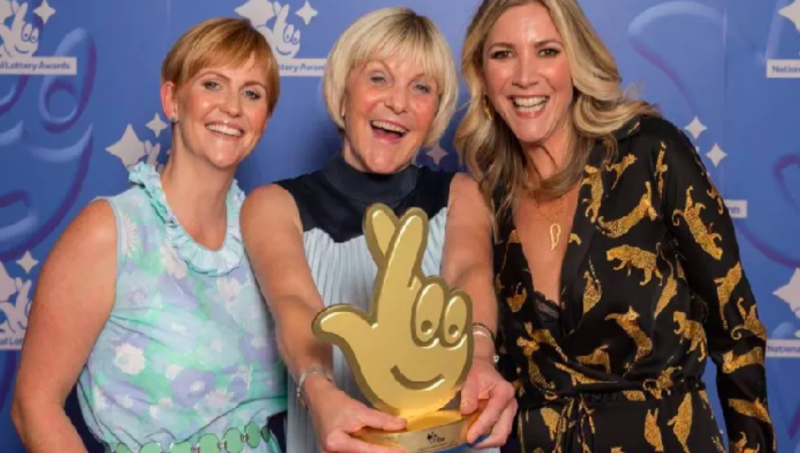 Big celebrations as the UK National Lottery reaches its 25th year running, changing the lives of millions across the country. New figures reveal more than £84 million of National Lottery funding has been invested in North Lanarkshire since it began almost 25 years ago. The lives of ordinary people have been transformed across the area over the past quarter of a century with over 3200 National Lottery grants having been awarded since 1994. The first-ever grant awarded in North Lanarkshire was for £37,000 in 1995 to Bellshill and Mossend YMCA for a new gym and health suite, while the largest was £4.89 million towards the redevelopment of Sumerlee Museum in Coatbridge. £3780 to Friends of Gartcosh. Helped develop and deliver social and recreational activities for the community within the village of Gartcosh. “Since its launch 25 years ago, The National Lottery has changed lives across the UK. Furthermore, any organisation that has received National Lottery funding can enter the 25th Birthday National Lottery Awards. Winners will receive a £10,000 cash prize. The BBC One will broadcast the ceremony later on in the year. 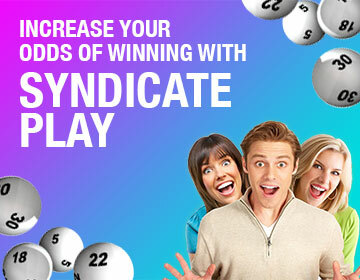 Play lottery games from across the globe at OneLotto today!